T/Sgt. 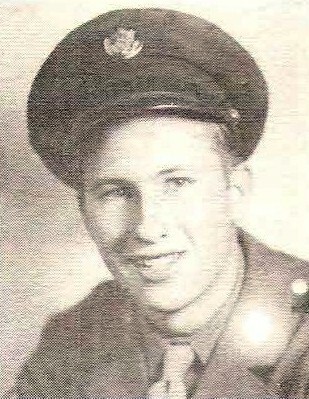 Elmer E. Bryant, son of Mr. and Mrs. Ed Bryant, Graham, attended Graham High. Entered AAC, 1942, trained in Kearns, U., Cal. Served in Aleutians and Alaska. Awarded APO, Victory and GCM. Discharged in 1946.